We develop and deliver customised solutions for clients by mapping their exact needs. Achieve business goals through solutions that work at your finger touch. Our diverse services allow organizations to get easy assistance in planning, designing, and setting up efficient applications through its flexible framework. To help you bring agility and improve business flexibility, we develop customized web applications by mapping your exact needs. Developing robust and scalable Mobile Apps that solve your business problems and let you take technology wherever you travel! Well structured data and information to promote quicker and better decision making, that meets all type of customer needs. 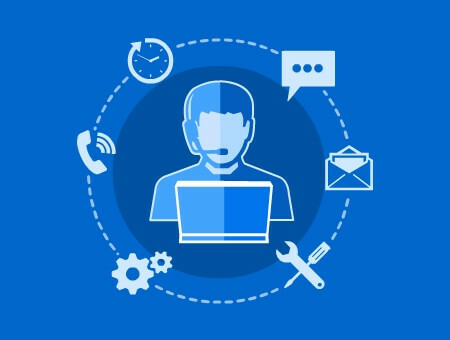 Being the wisest counsel for you to help you utilise technology in order to achieve a superlative business performance in the competitive market. TECHNOLOGY THAT WINS YOU OVER! Our success as a leading Application Development company is attributed to the technology that backs us! We use the core technology of HTML 5 to develop quality based Mobile Learning Platforms and Apps, well complimented by the expertised application of the latest SCORM technology in designing our Learning Management Systems! Our complete range of products that cater to all your training and business needs, supported by the most advanced innovative technology! A software platform to help you identify the existing skills and knowledge of the learners and determine the most appropriate and effective way to meeting their learning needs. A powerful customized software application for the administration, documentation, tracking, reporting and delivery of eLearning courses or training programs. A platform that allows organizations to accurately track and manage classroom training programs for employees. It helps in organizing training curriculum, schedules, training delivery, grading, records and history. A system for managing a centralized library where documents can be uploaded, updated and maintained by the admin, and where users can view and download them. An assessment engine that enables management and delivery of online tests or assessments, with simple option to add, update and manage questions and track user’s progress. 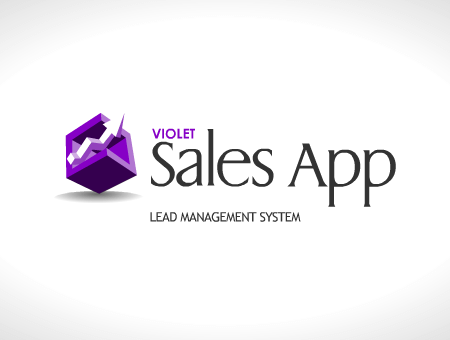 A tool to help efficiently manage Sales and tracking needs to aid business developers to record all aspects of their transactions with business leads. A tool that helps in simplifying the various management procedures within an organization.It allows for effectively tracking employee attendance, daily activities and performance. 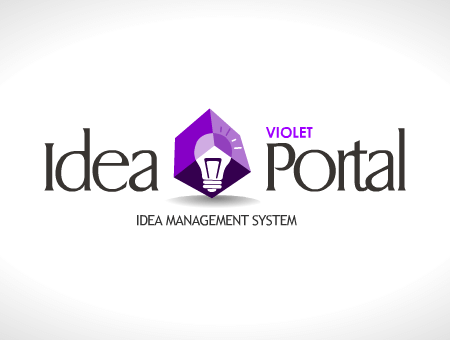 A simple portal for employees to contribute ideas, suggestions to bring improvements in the organization. It enables organizations to evaluate, appreciate and implement the ideas. An Employee Recognition and Employee Rewards platform to recognize the top performers and reward them in order to motivate them and drive performance. An application that enables floor maps of the organization along with the information of employee seating. It helps the administration to do effective seating arrangements. A system for emergency management that enables your employees to report an incident on real time basis that involves returning service to normal as quickly as possible after an incident. This application helps the customer care department to take queries, requests and complaints, and document them into the system. A customized platform, which will help in the creation of quotations for the products that are offered by an organization to its franchises or dealers or distributors. "We have been associated with Violet Info for some years now and it has been fantastic working with them on a number of projects. We required a Product calculator mobile app for our sales staff and we are pleased that the app perfectly matched our requirements. 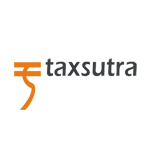 "GST (The Goods and Services Tax) was one of the most significant tax reforms of the country since Independence. 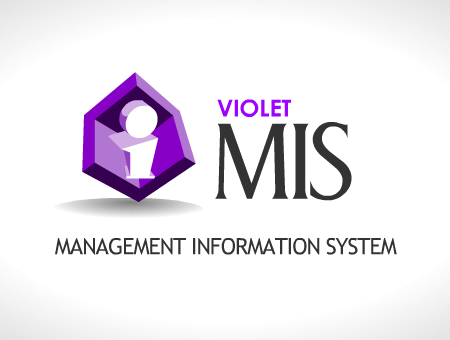 We are extremely thankful to Violet Info for providing us with a robust and flexible eLearning platform to deliver our eLearning modules. We look forward to continuing our partnership with them in future as well." To maximize the reach of learning using integrated platforms that push the boundaries of technology and provide much needed business ease to our clients. Our mission is to innovate as we move forward, always staying ahead of the curve, and raise the bar in terms of Application Development. Our products and services are developed with maximum scalability, that focuses on building profitable training solutions for businesses to reap higher ROI, by automating manual processes and reducing administrative costs. 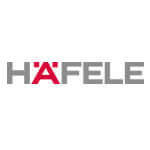 All our offerings are based on the core values of Quality, Reliability and Customer Satisfaction. At Violet, we make use of the most advanced technologies to design the framework of our software and app based learning solutions. With SCORM compliant Learning Management System and Flash/HTML 5 based courses, we serve to match our clients’ expectations and go beyond it! We specify in providing diverse services to a large base of users, with the right counsel on the best suited technology. This allows assistance to various businesses in planning, designing and setting up efficient applications through its flexible framework.